Last week, I began a ten-week series exploring jazz that reflects a part of Iran, both as an actual place on the map and as a pure creation of art. This is Iran according to American and European artists of the 20th century. It is also the same country that makes daily headlines in the news, yet it is music that brings it a far greater truth than any pundit on a TV screen. 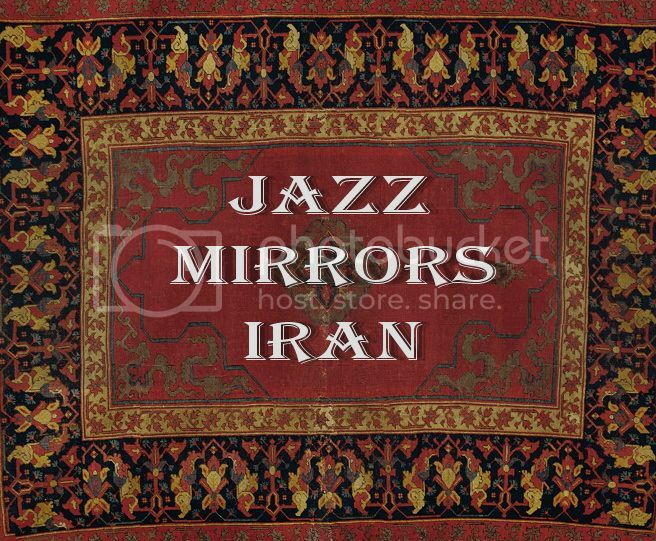 In the second installment of this ten-week series exploring Iran through the world of jazz, let's gaze our eyes down to the magnificent floor coverings that inspired the classic jazz standard tune. Iran as a country has long been a contested commodity in the modern era, its politics so pervasive, hardly a piece of artwork makes it abroad without some sort of oppositional branding -- the mere fact that it comes from Iran automatically makes it a piece of creative dissidence. The one medium that manages to evade any type of political baggage is not the artwork we hang on our walls, but the adorned canvas we lay out on our floors --Persia’s rugs. Like Iran’s version of Wall Street, these carpets, often called an Iranian’s stock or share, are more than a hypnosis of vivid colors and mesmerizing patterns: they’re a woven record of a country and civilization dating back over 2,500 years, and for most Iranians, a first encounter with the visual blueprints that we come to associate as art. Imagine this: A tenor saxophone and bass mimic in sound the pace of rush hour walkers. A trumpet, sounding like a car horn, pops in and out, pulsating along with the beat of the drummer, whose brushes on the snare create an interplay that brings to life the image of a bustling urban city. No cobblestone streets or the smell of Parisian bread; no green leaves overhanging narrow passageways or the sound of French in the background. This is not Europe. 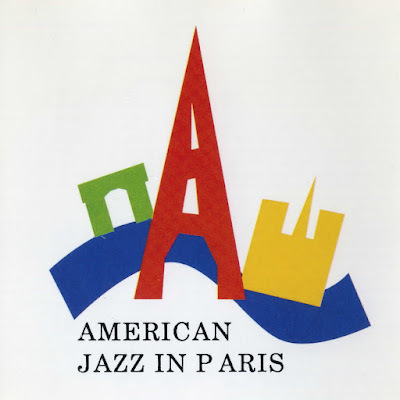 It’s Iran that is being depicted in cool jazz tones. 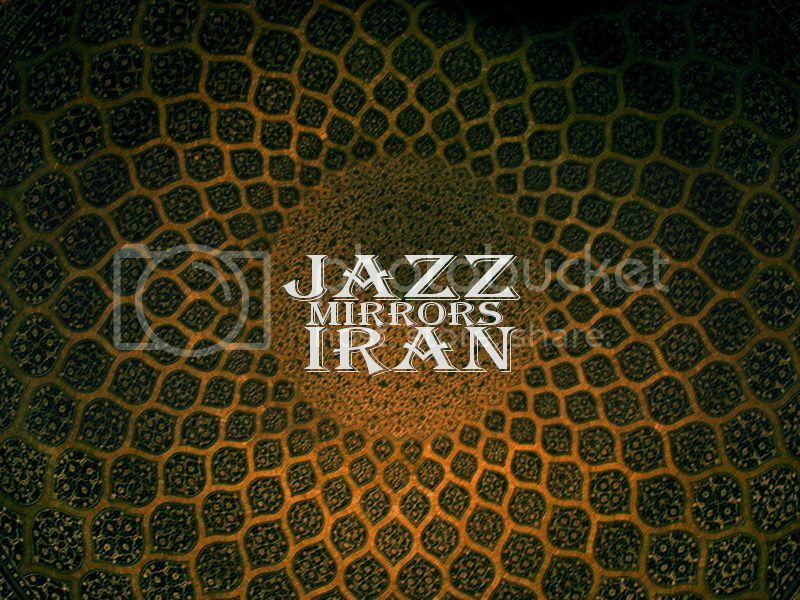 Each Monday for the next ten weeks I will feature a jazz tune that reflects a part of Iran, both as an actual place on the map and as a pure creation of art. This is Iran according to American (or non-American) artists in the 20th century. It is the same country that makes daily news headlines, but thanks to the masters of misinformation in the media, the more that is heard, the less that is learned. Tehran, sometimes spelled in French or German as Teheran, is a metropolis of 8.5 million people and the capital city of Iran. Witnessing many changes in the past 150 years, it was, and still is, a gigantic mechanism dealing with endless urban issues. Tehranis, sharp and open, and culturally closer to the people of those capital cities of the Eastern Europe, have two simultaneous battles to fight: one, to find a way out of the maddening traffic of the highways and streets of Tehran, and then, to find ways of expressing their social and political dissatisfaction in some creative and subversive ways.